As a business owner, you need to be clear about how your business makes money. This is as simple as knowing what you want to sell to your clients at what price (your revenue streams), who you want as clients, and how many clients you want. This is what I call your business model. Read more about business models here. 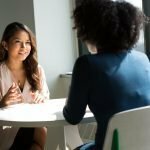 In this post I want to focus on the last part of your business model, the number of clients you want. 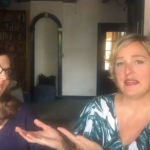 Because not every potential client you encounter will become a client, you need to connect with a greater number of people than the number you ultimately want as clients. This seems obvious many business owners don’t think about this. And even if they do, they don’t get specific about it. If you apply some simple math to your client goals, you can remove a lot of unnecessary anxiety and bring clarity to your business. It’s not only about quantity it’s also definitely about quality. But if you haven’t determined the actual quantity you need to interact with, you will underestimate the work that needs to be done. And this can lead to frustration and feeling stuck. I don’t want that for you, let’s get to it. How Many Clients Do You Want? 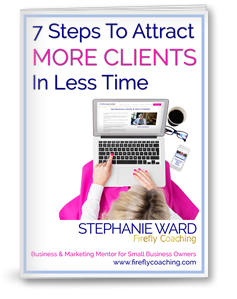 The first step is to be clear about how many clients you want. This goes back to your business model. How many clients do you want each month or each year? Depending on the type of products or services you offer this will vary. In many service-based businesses, there is often one to one work and also group programs. Some businesses also sell do-it-yourself online programs or courses in which case there isn’t a capacity issue based on your time. 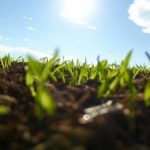 For this post, I’m going to focus on the revenue streams that involve you in some way, either one to one or group programs. 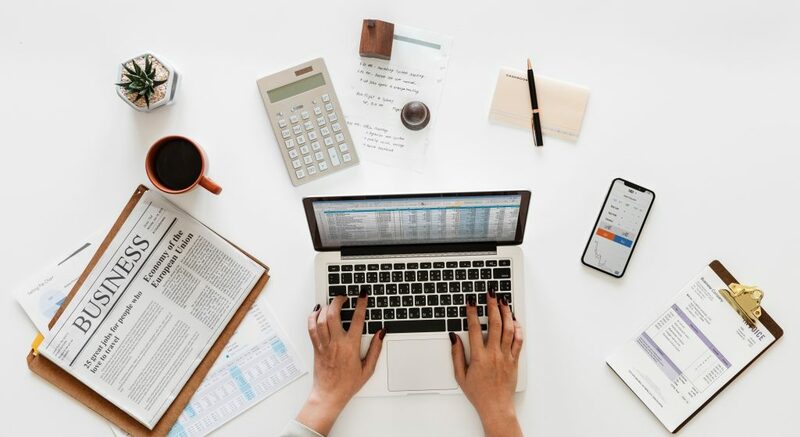 Crunch the numbers of your revenue streams to see how many clients you want for each one to determine your total number of clients and the amount of money you want to earn. 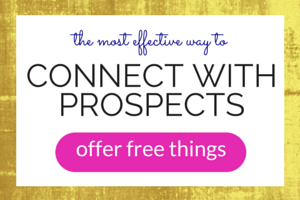 A big mistake business owners make is thinking they need to reach thousands of people. 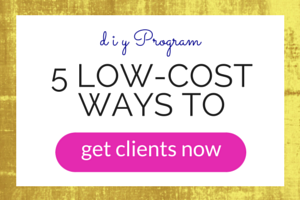 The number of clients you need may be a smaller number than you anticipated. It might even be less than one hundred. Now that you have that number, you can move on to the next step. You need to know your conversion ratio. Don’t worry it’s not hard to figure out. By conversion ratio, I simply mean the number of people who after having contact with you become your client. Now it’s time to define what having contact with a client means to you. Often with service-based businesses you want to talk with someone before they become a client to see if there is a fit on both sides. Conversations are a perfect way to figure out your conversion ratio. If you don’t talk to potential clients before they hire you then you can use a different measurement. You simply take the number of clients who hired you and divide it by the total number of potential client conversations you had to determine your conversion ratio. Let’s say you talked with 20 people and 4 people hired you. That means you have a 20% conversion ratio (4 / 20 = ,2). Next, you take the number of clients you want, suppose it’s 60 per year. To have 60 clients, if you have a 20% conversion ratio, then you will need to talk with 300 people (60 / ,2 = 300). You can use that number to design and plan your marketing strategy. You can improve your conversion ratio by connecting with clients that are a better match for you and by being very clear about your offers. If you’re not currently having conversations with potential clients you may want to start because this can also increase your conversion ratio. And of course, you can look at your email list as another way to measure interactions to see how many of the people who are subscribed to receive your messages become clients. Social media is harder to measure because you don’t know exactly who is seeing which ones of your messages. At the end of the day, it’s all about connecting with people however that happens. It doesn’t take much time to figure out your conversion ratio and it’s more than worth it to do so. That way you have a better idea of how many people you need to connect with and can plan accordingly. Have fun connecting with your potential clients. 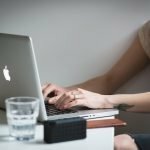 WANT TO USE THIS ARTICLE IN YOUR NEWSLETTER, BLOG, OR WEBSITE? 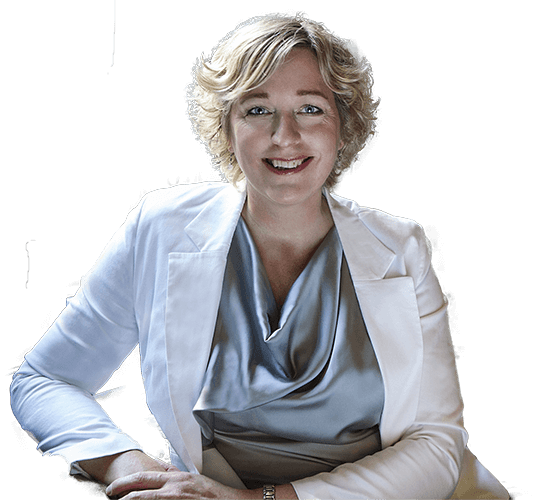 You can, as long as you include this information with it: Stephanie Ward is the Marketing Coach for Entrepreneurs who want to create a meaningful and prosperous business. 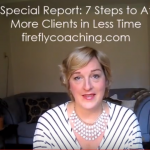 Grab your FREE copy of the special report ‘7 Steps to Attract More Clients in Less Time’ plus business building tips, at: https://www.fireflycoaching.com. Are you ready to calculate your conversion ratio? What questions or comments do you have? Share your thoughts in the comments section below. I respond to every single comment.